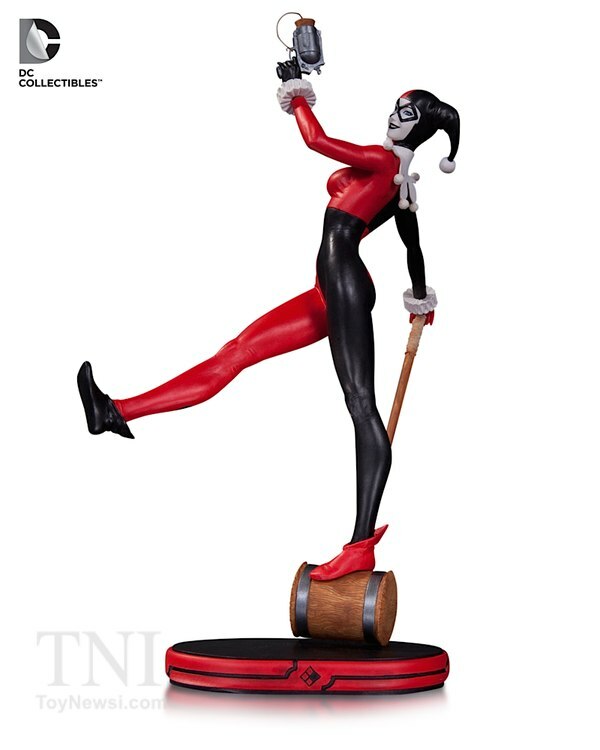 We showed you images for all of these products earlier today from the DC Collectibles showroom at the 2015 New York Toy Fair. 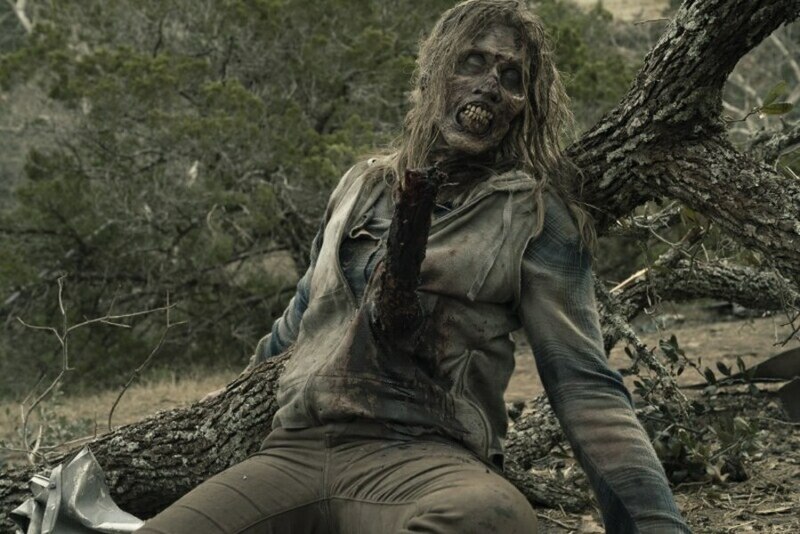 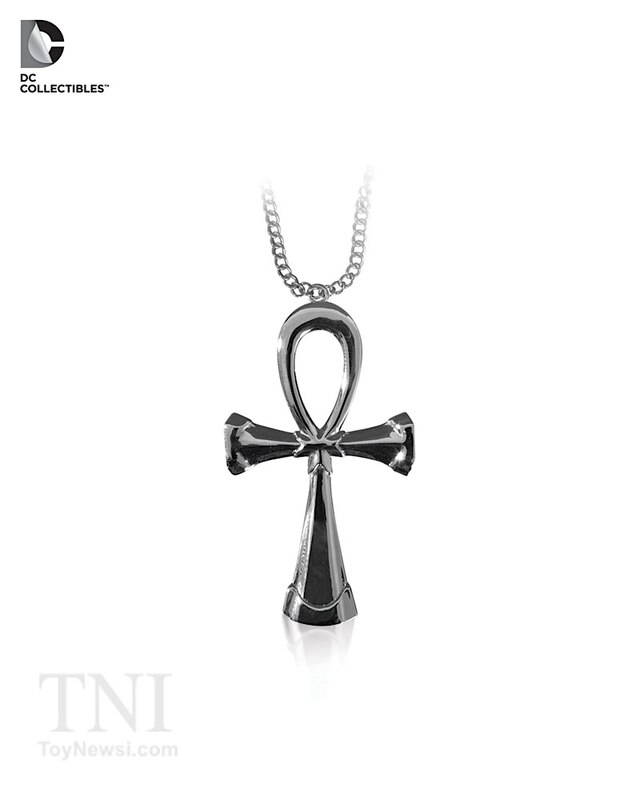 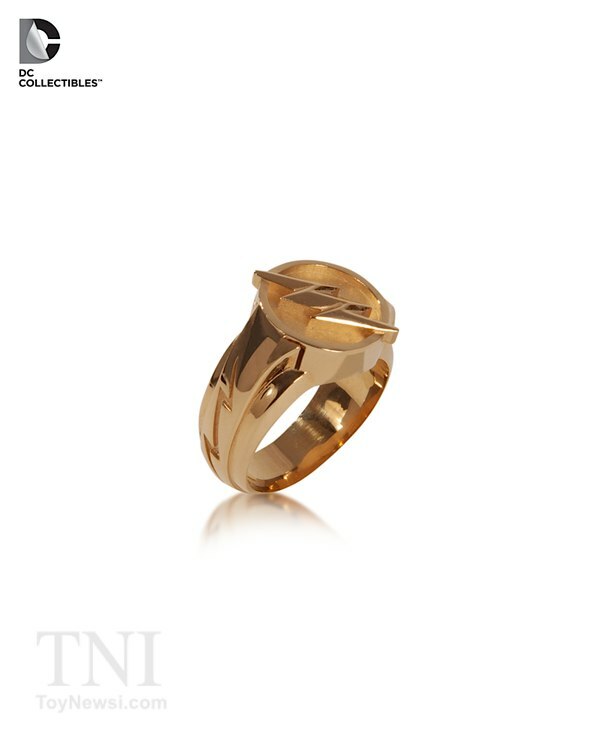 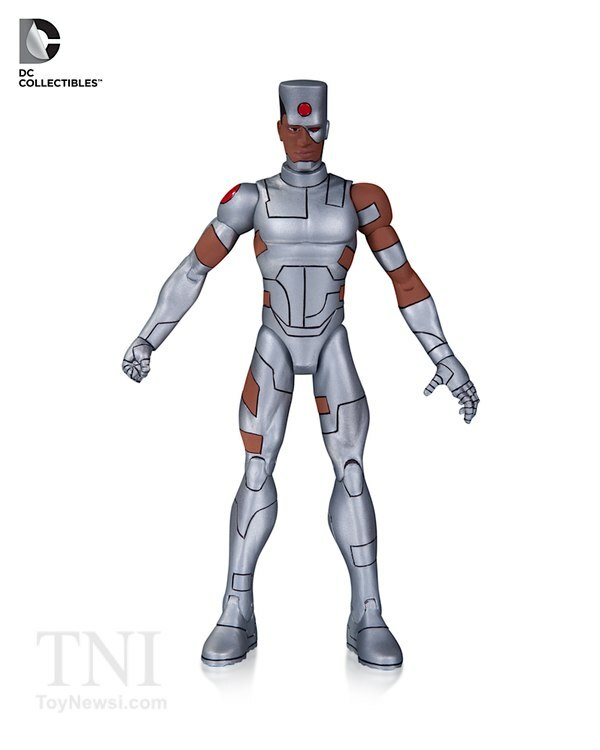 Now we present info and press images for your viewing pleasure. 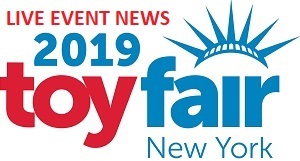 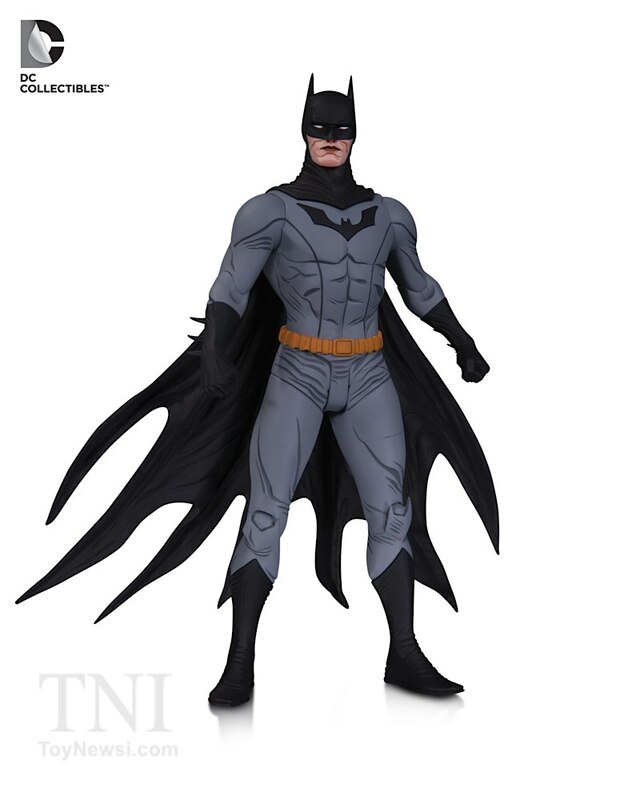 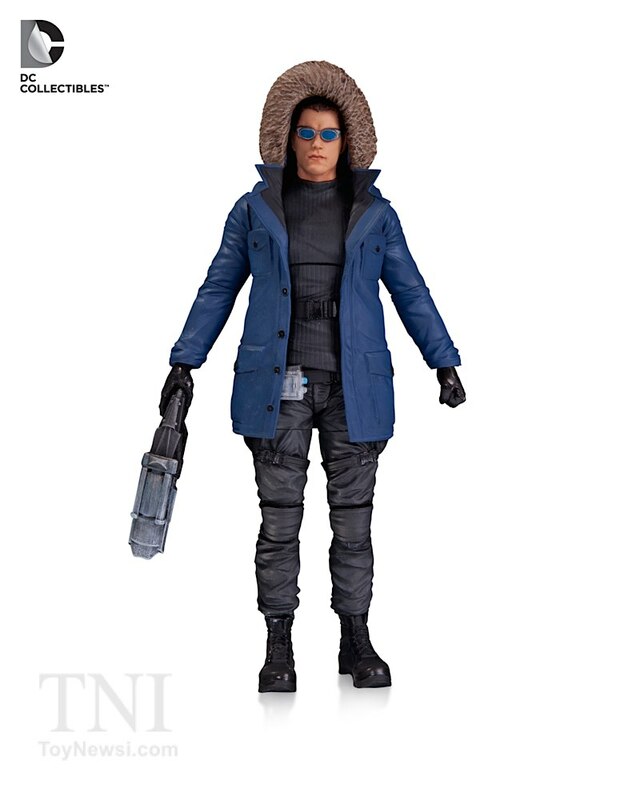 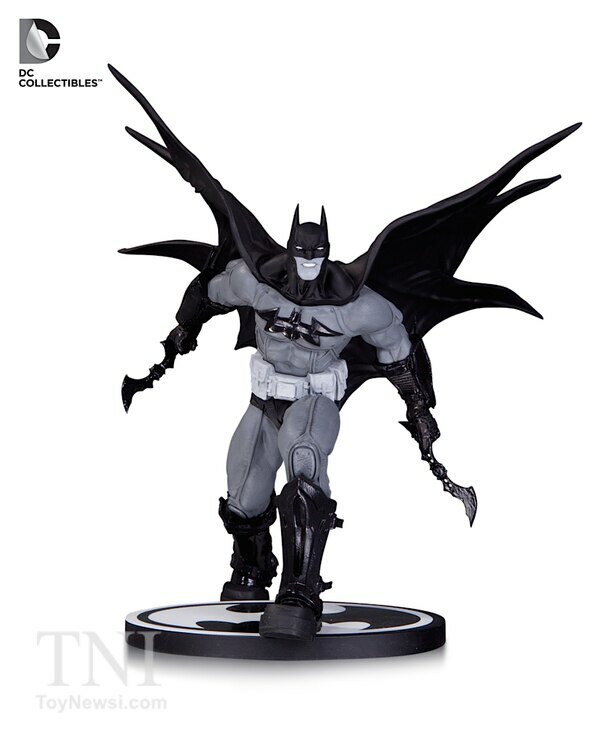 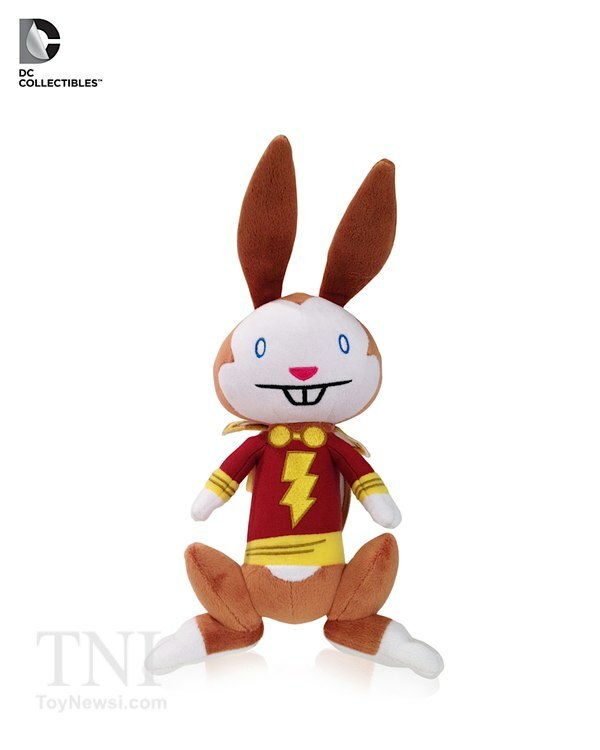 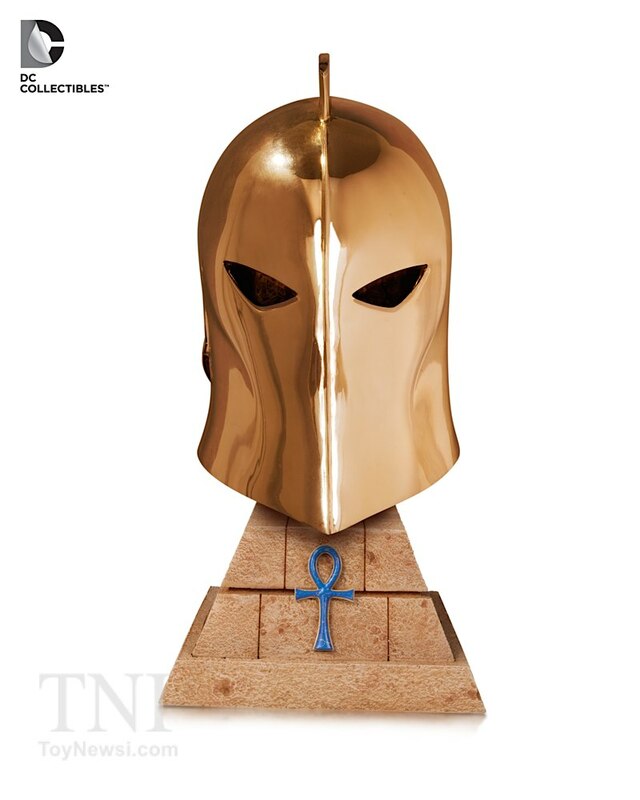 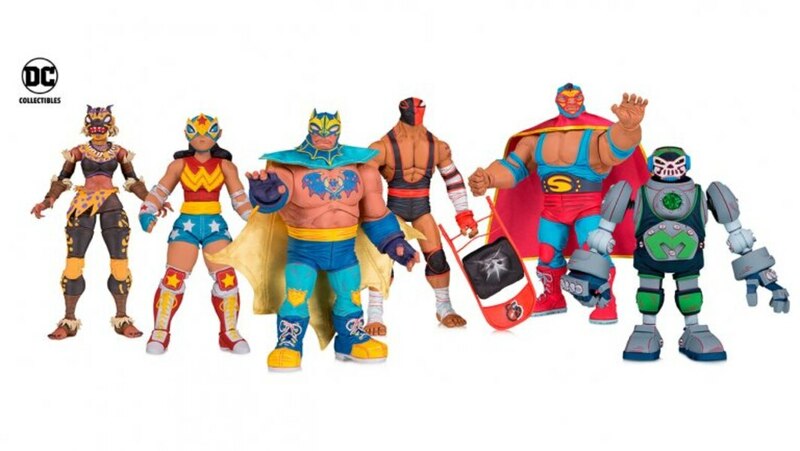 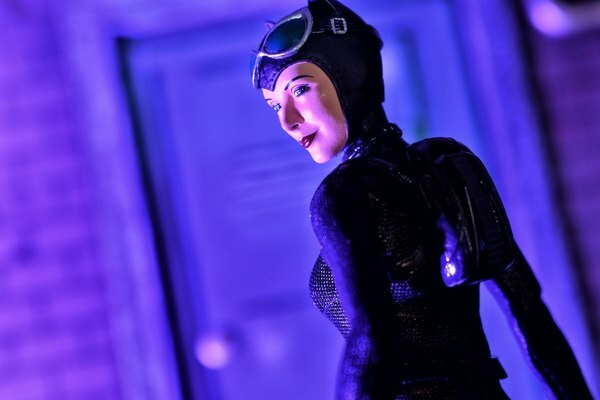 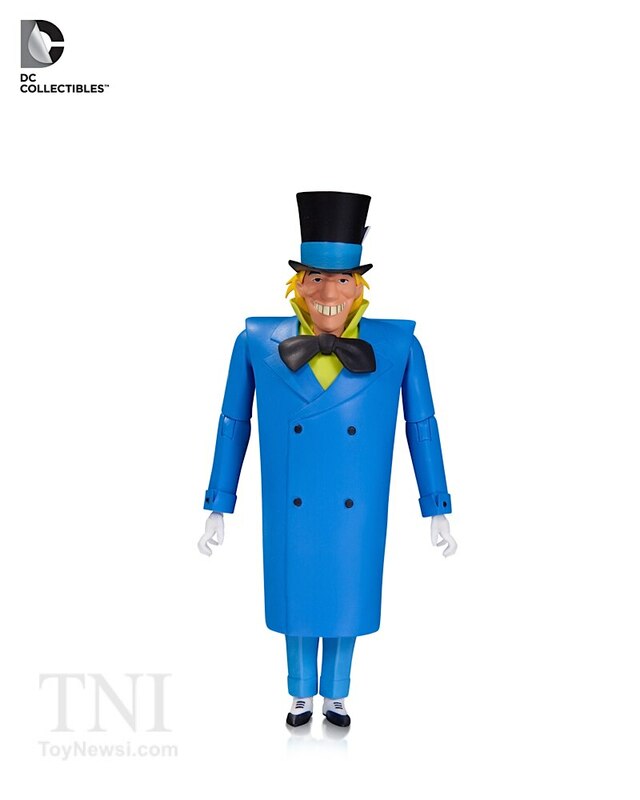 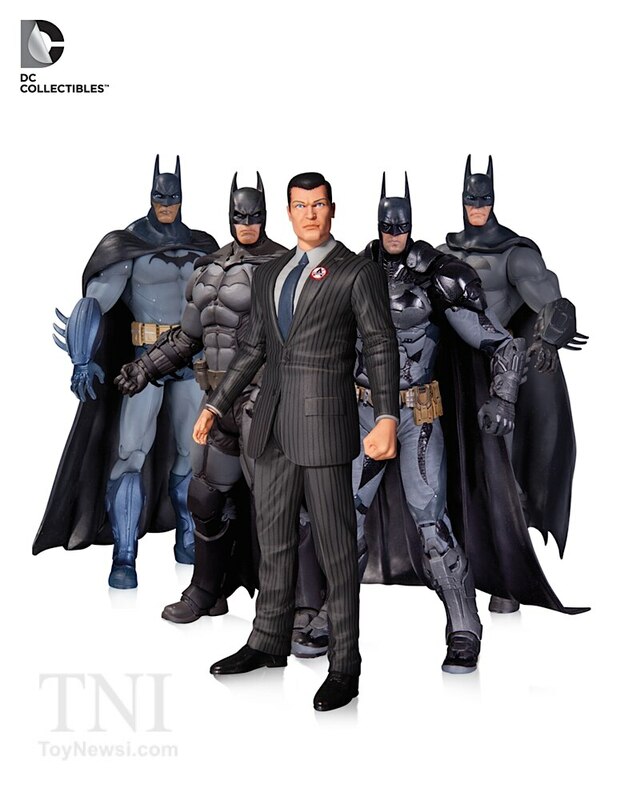 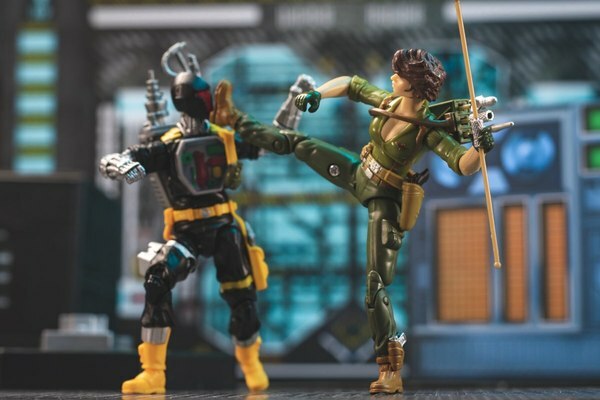 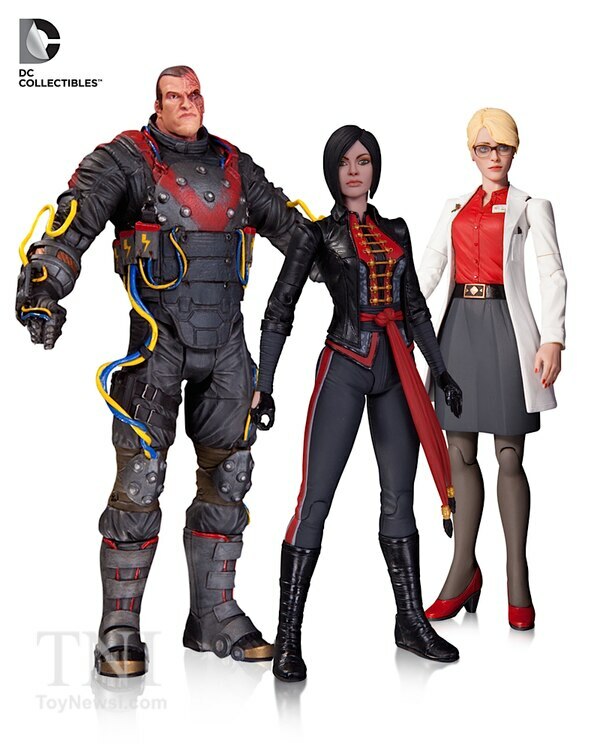 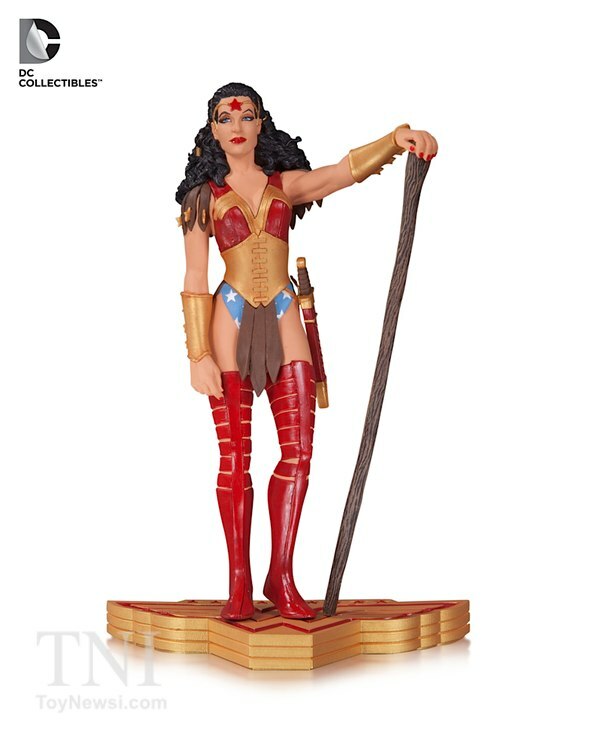 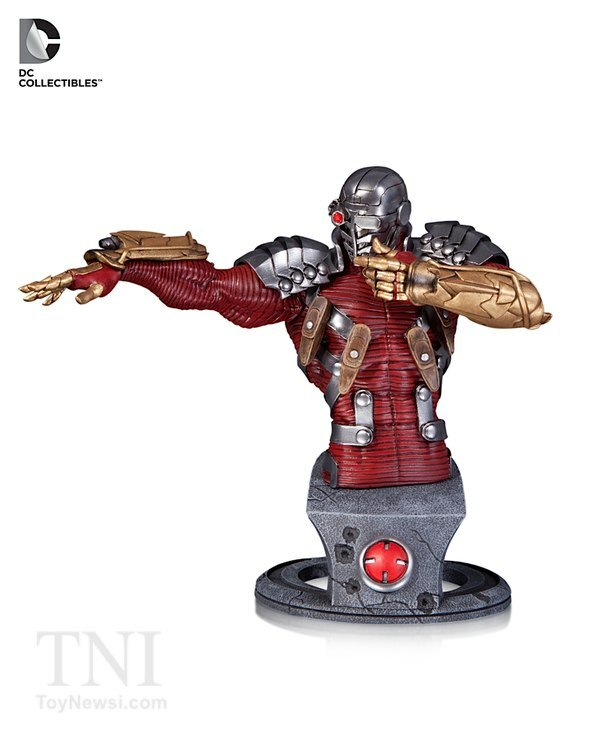 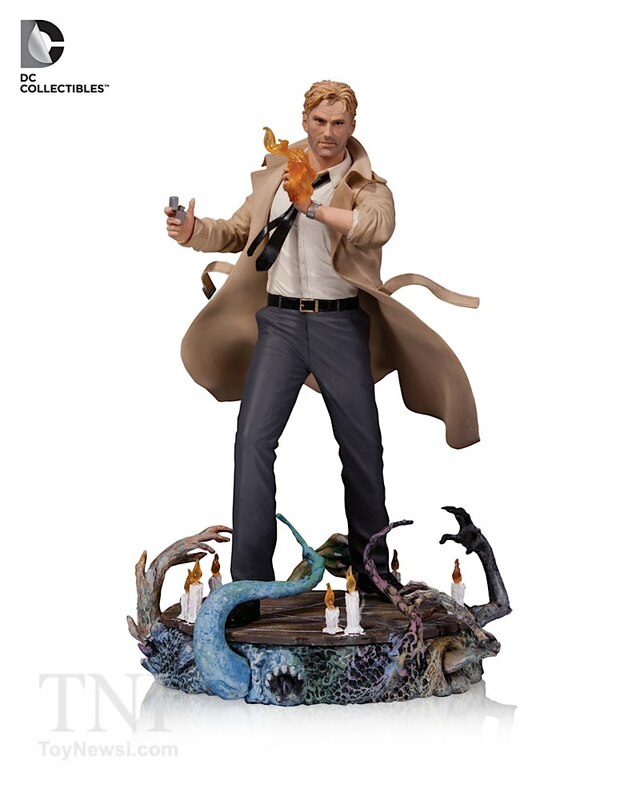 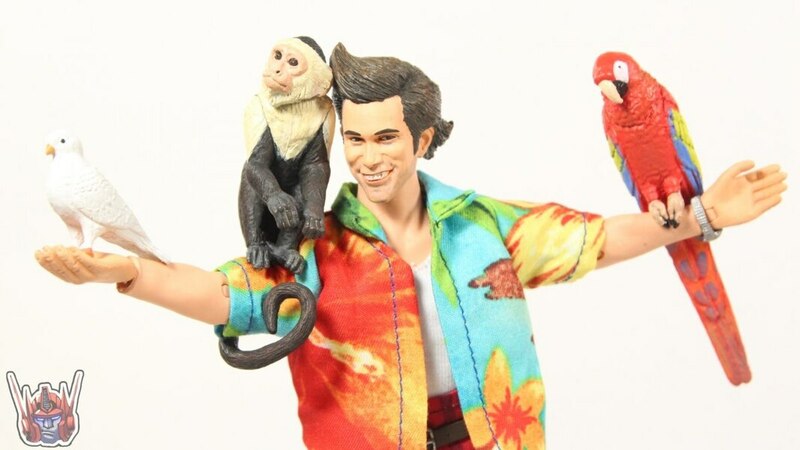 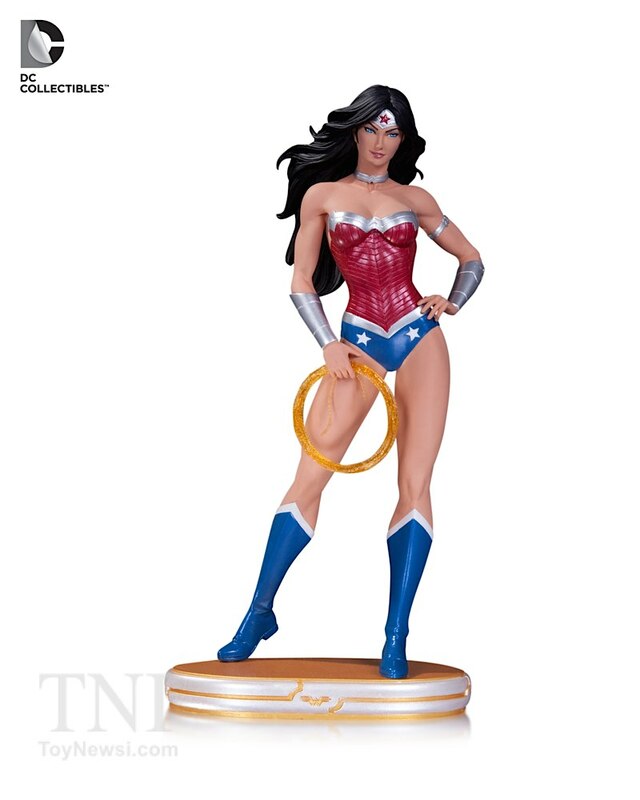 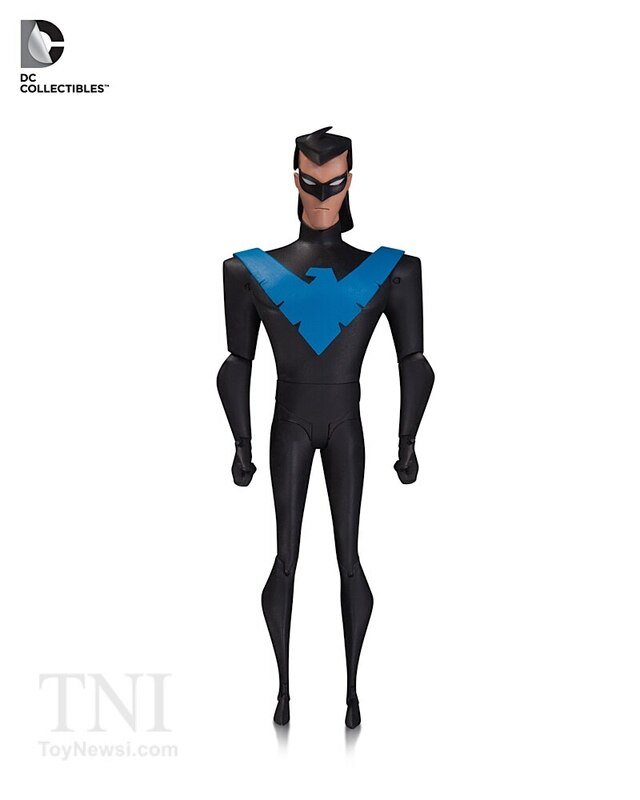 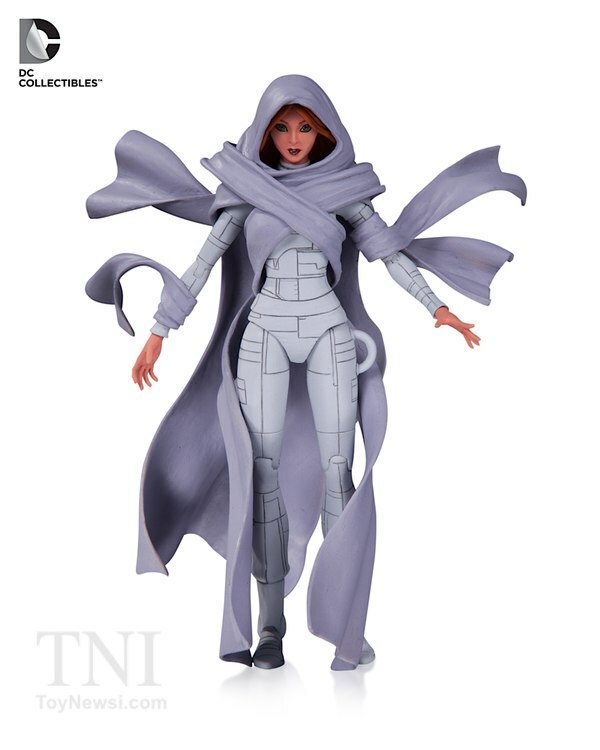 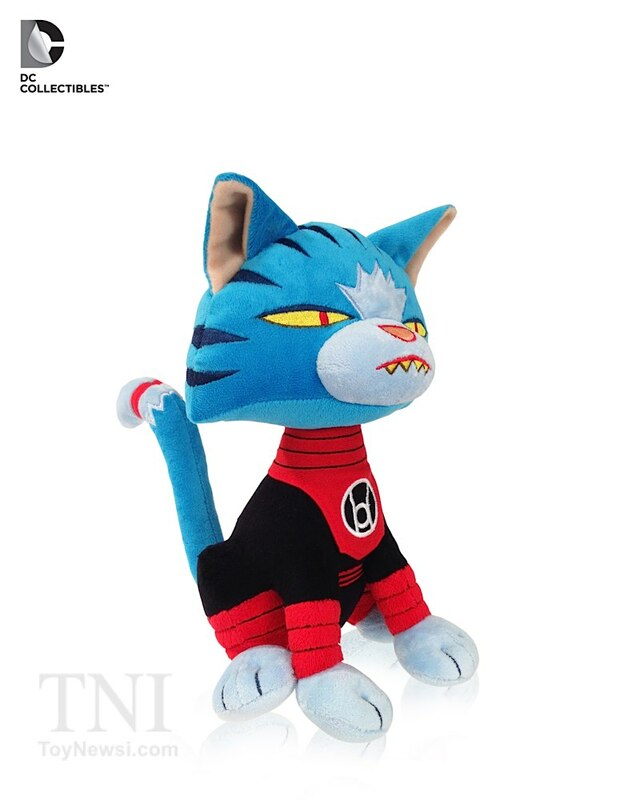 DC Collectibles, the exclusive line of toy and collector items from DC Entertainment, will showcase its new 2015 action figures, statues and lifestyle products at the 112th North American International Toy Fair in New York City. 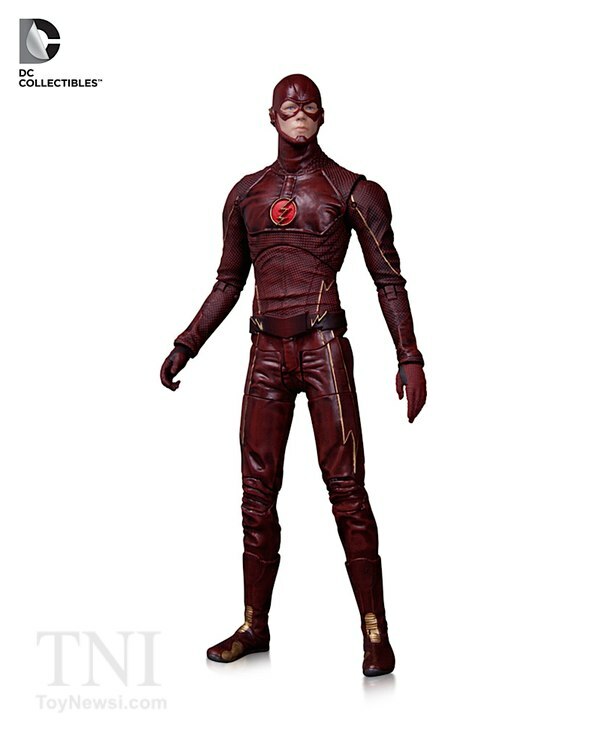 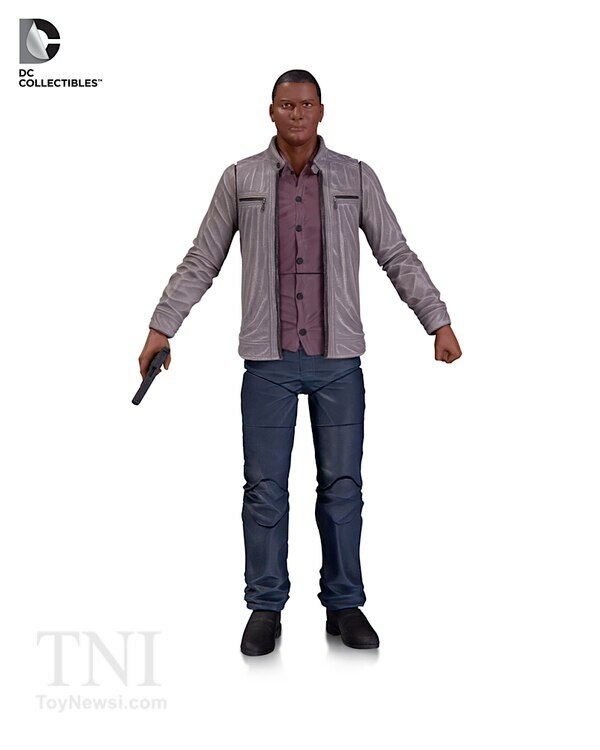 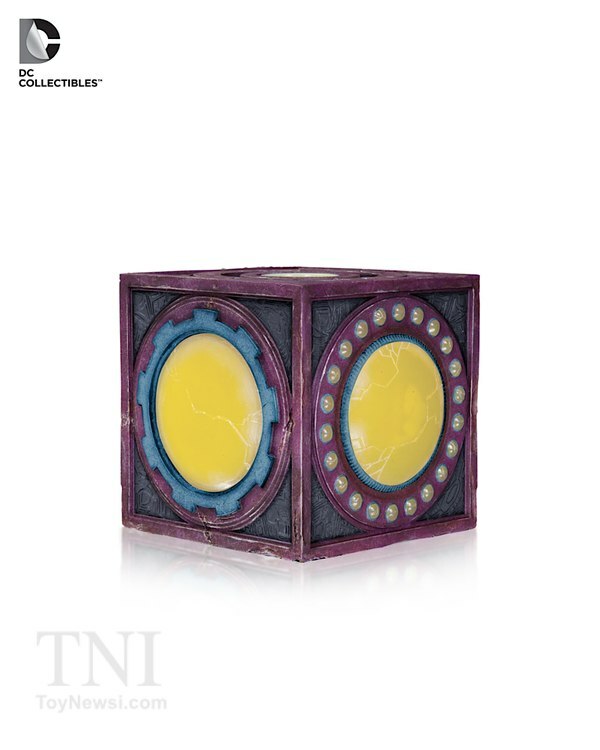 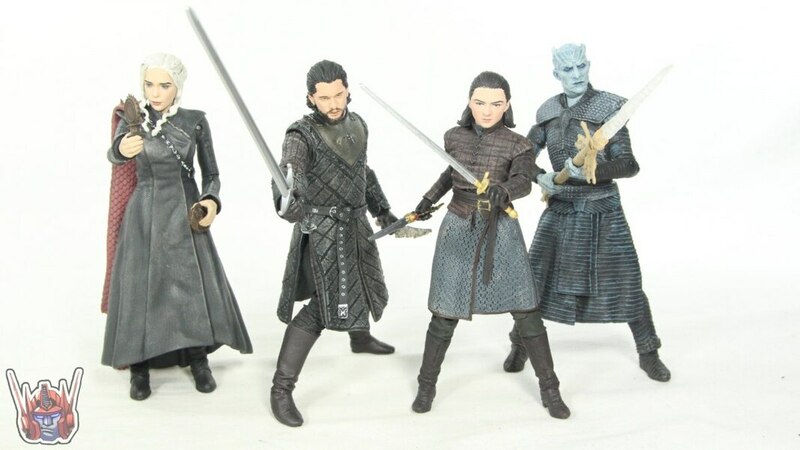 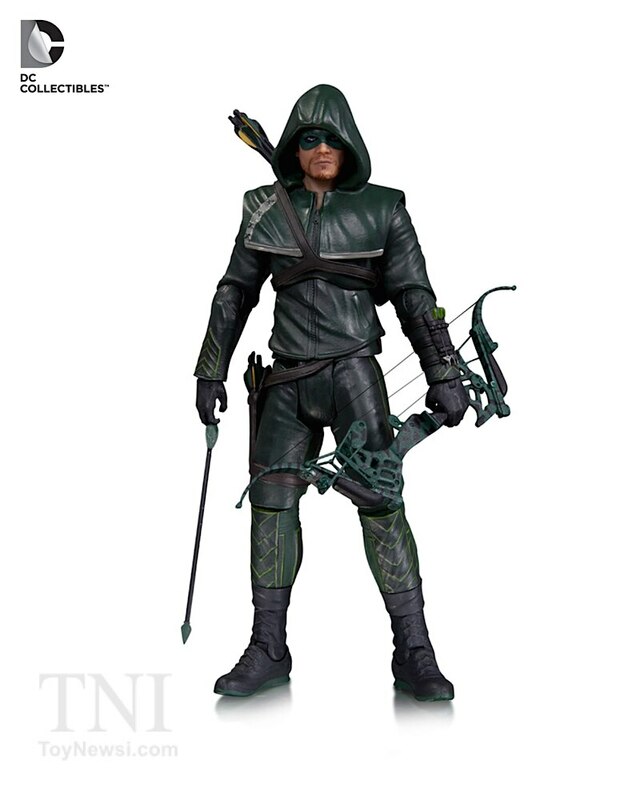 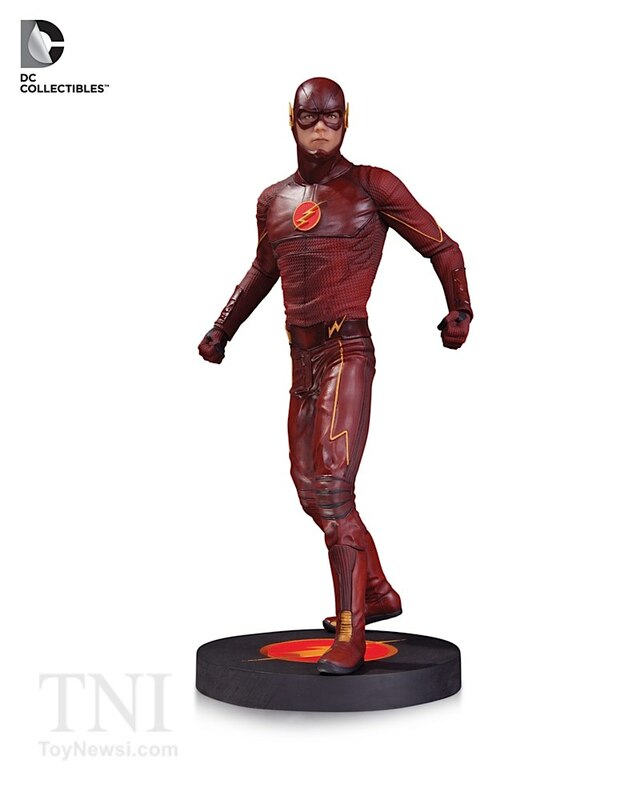 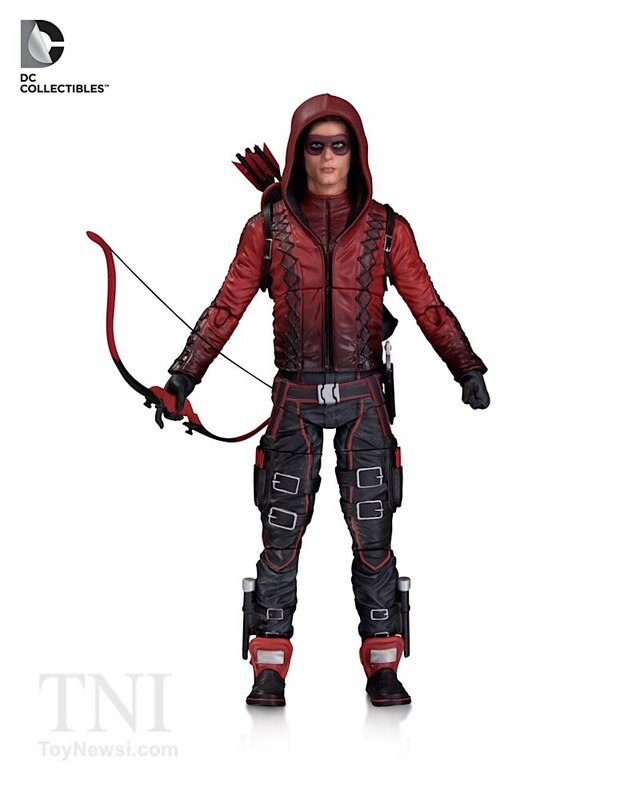 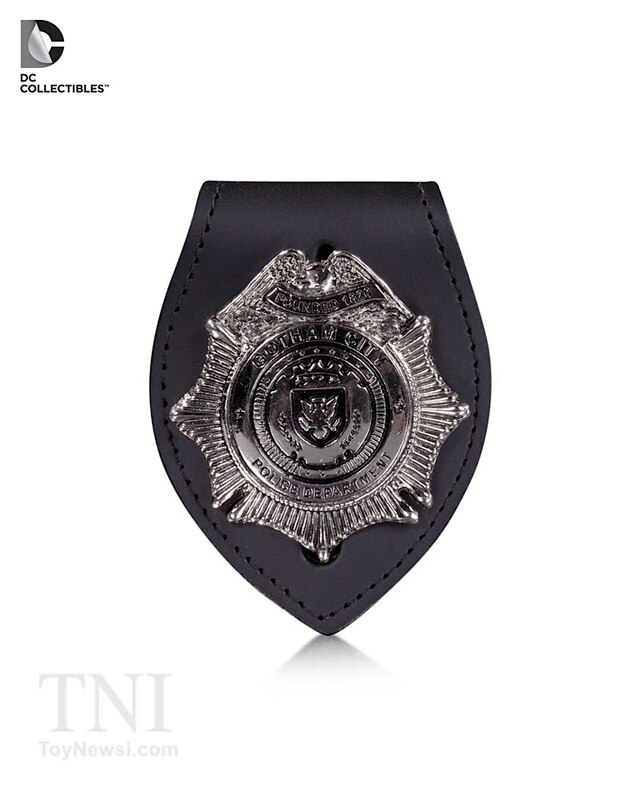 This year’s lineup will feature a wide variety of television products including action figures and other collector items from Warner Bros. Television’s critically acclaimed Arrow, The Flash, Gotham and Constantine television shows. 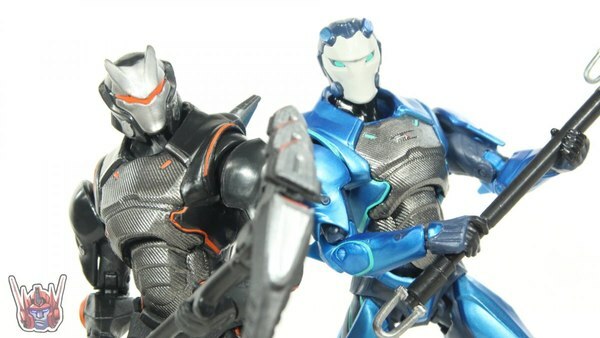 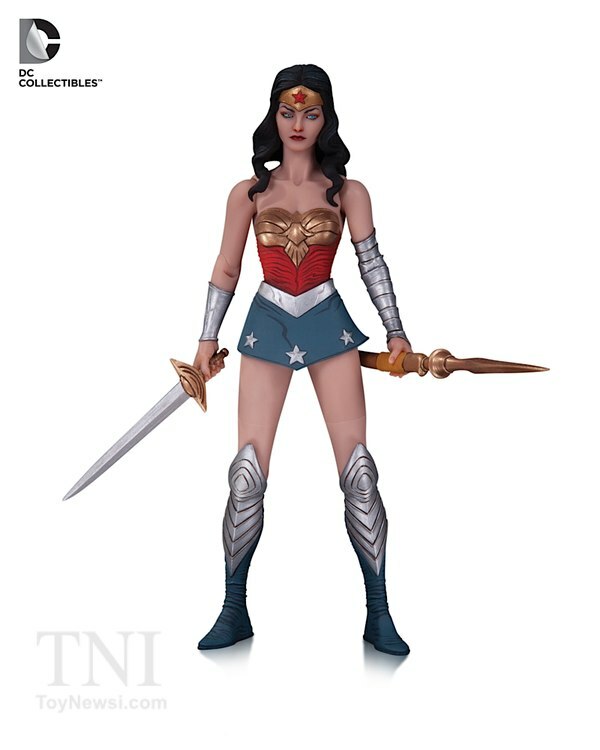 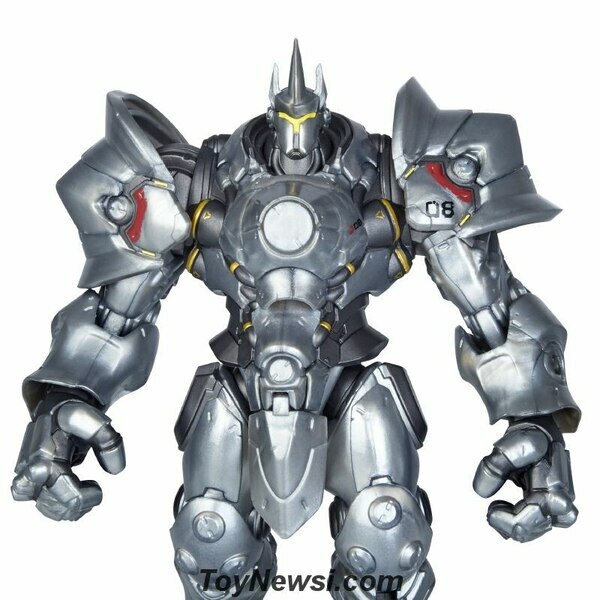 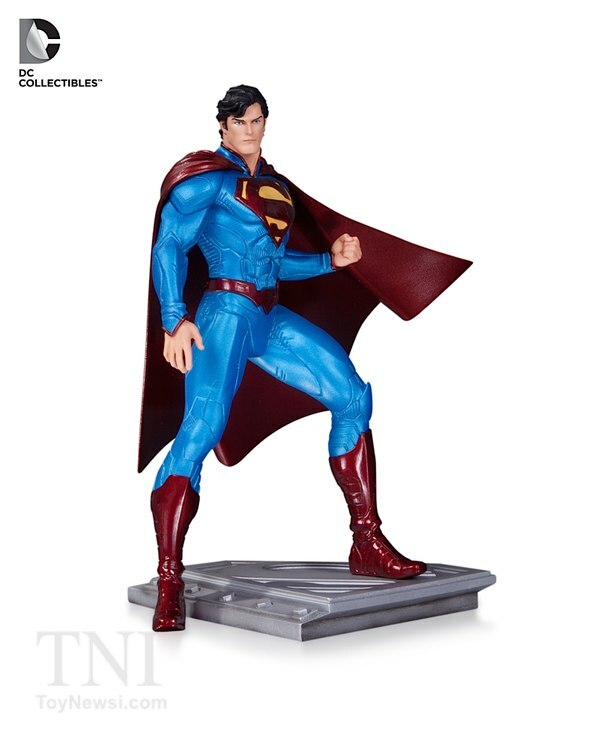 DC Collectibles will also introduce a new 6’’action figure line called “DC Comics ‘Icons’” based on the art style of world-renowned comic artist, Ivan Reis. 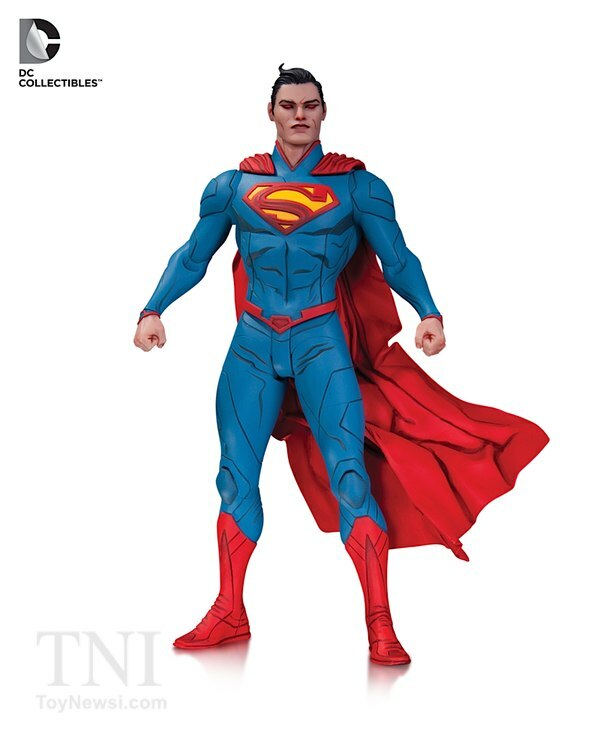 "Being part of this project is a great honor,” said artist Ivan Reis. 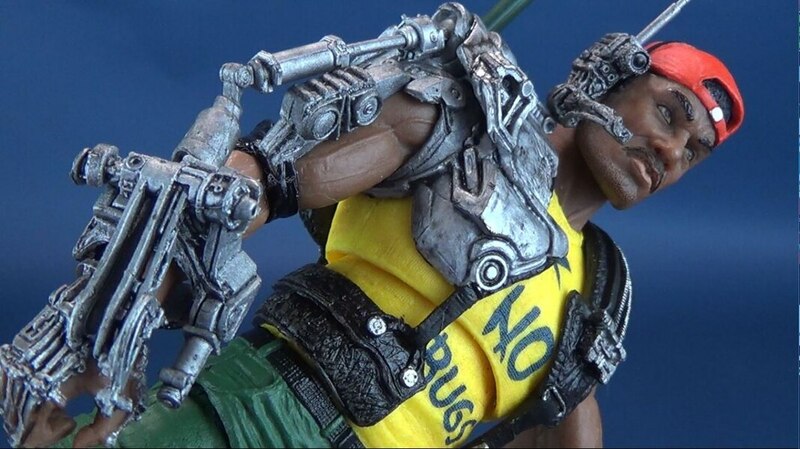 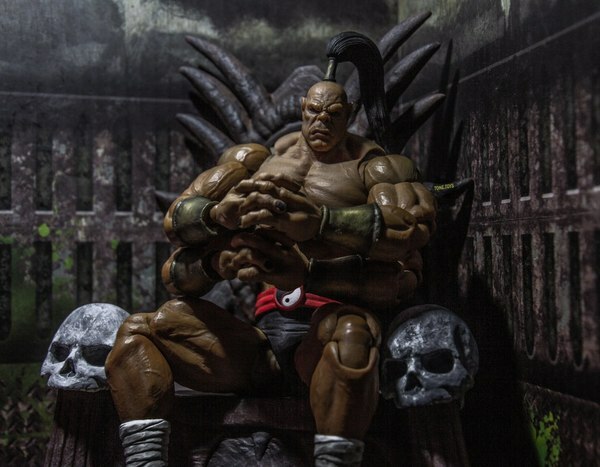 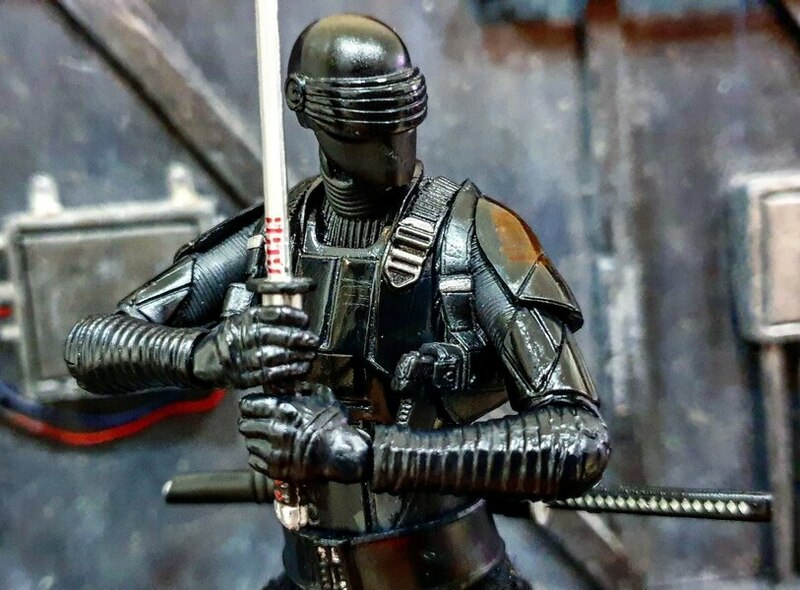 “Knowing the ‘Icons’ action figures will be based on my art adds a new level of inspiration to my work. 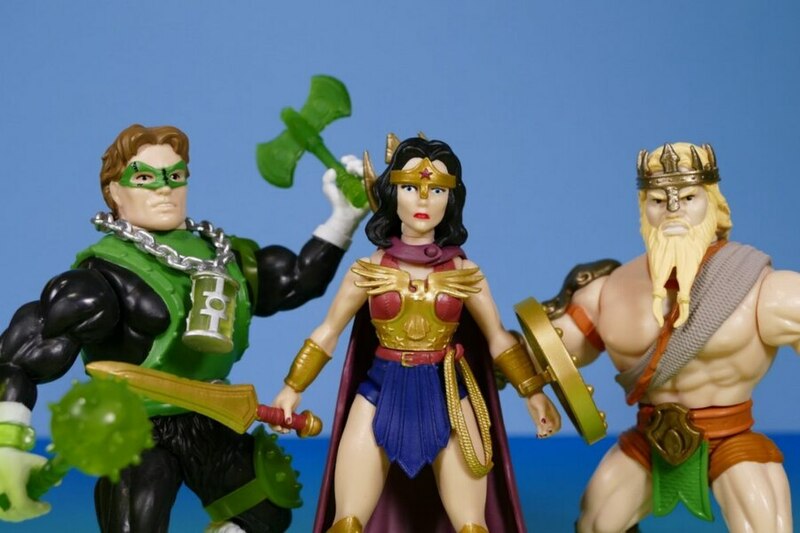 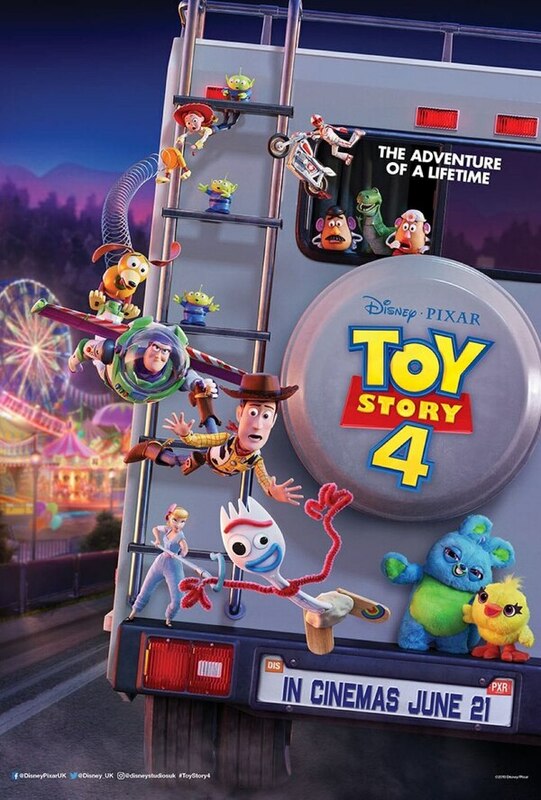 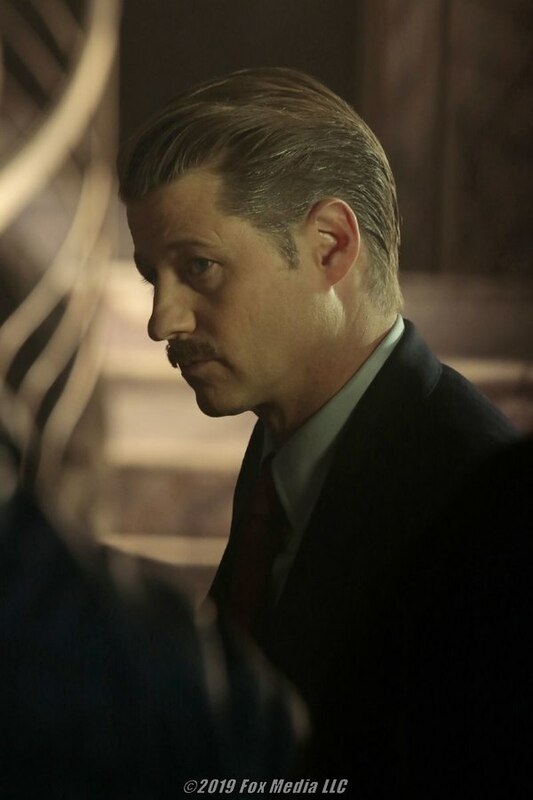 I was also thrilled to learn this series will feature many classic versions of the characters that were part of my childhood." 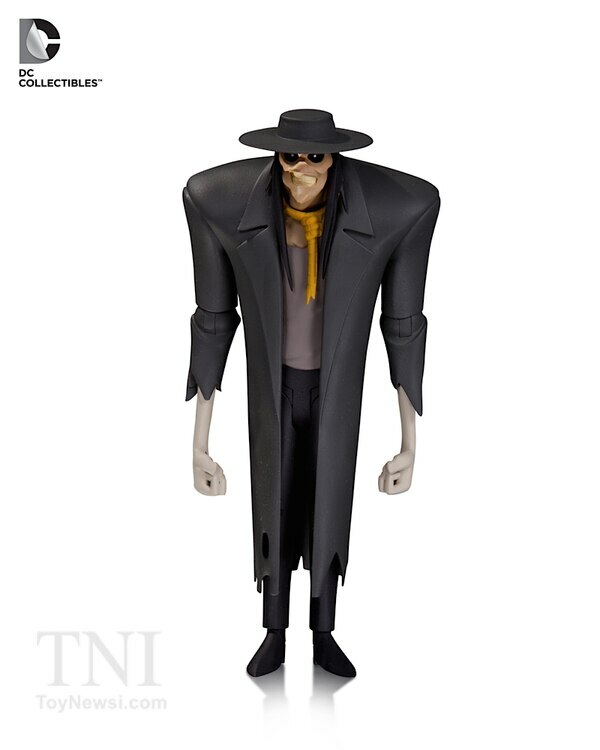 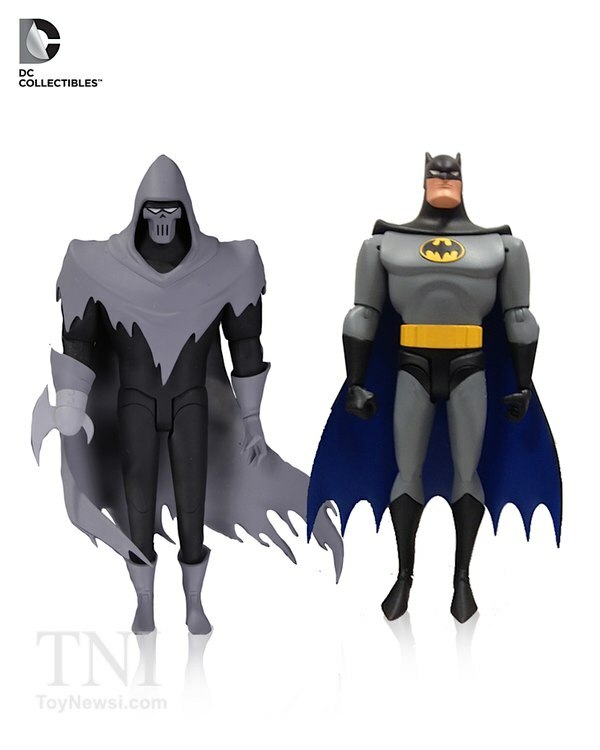 DC Collectibles will also expand its best-selling Batman: The Animated Series line with a fifth wave of action figures and new product inspired by Batman: Mask of the Phantasm. 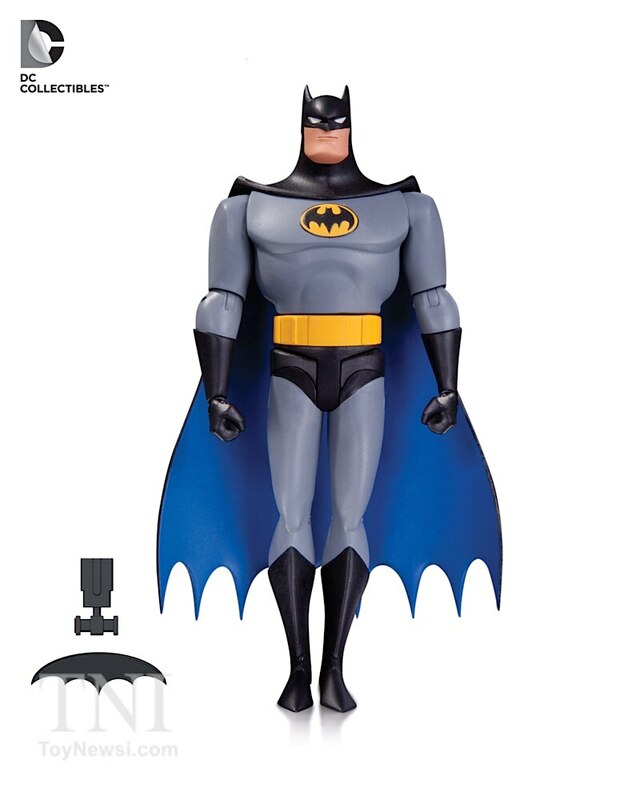 In addition, DC Collectibles will also debut their first-ever 6’’ scale Batmobile from Warner Bros. Animation’s Batman: The Animated Series, which will feature light, slide-able door access and room for two 6’’ action figures. “Of the new figures from our Batman: The Animated Series line, we really expect fans to go crazy over the one-of-a-kind Batmobile. 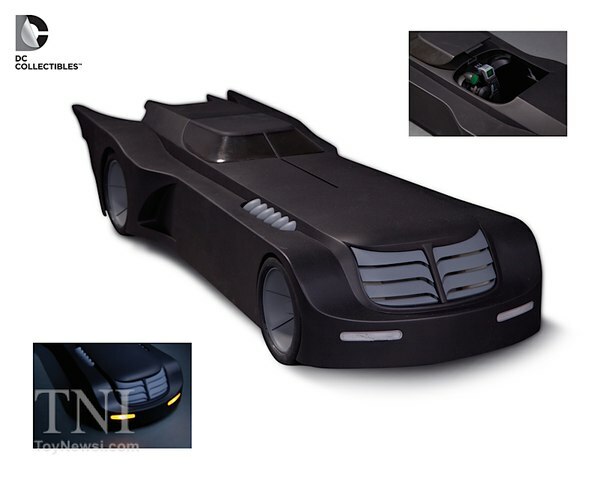 There has never been a Batmobile based off the series in this scale before, and we are very excited to be the first,” said Kevin Kiniry, Vice President, Creative Services at DC Entertainment. 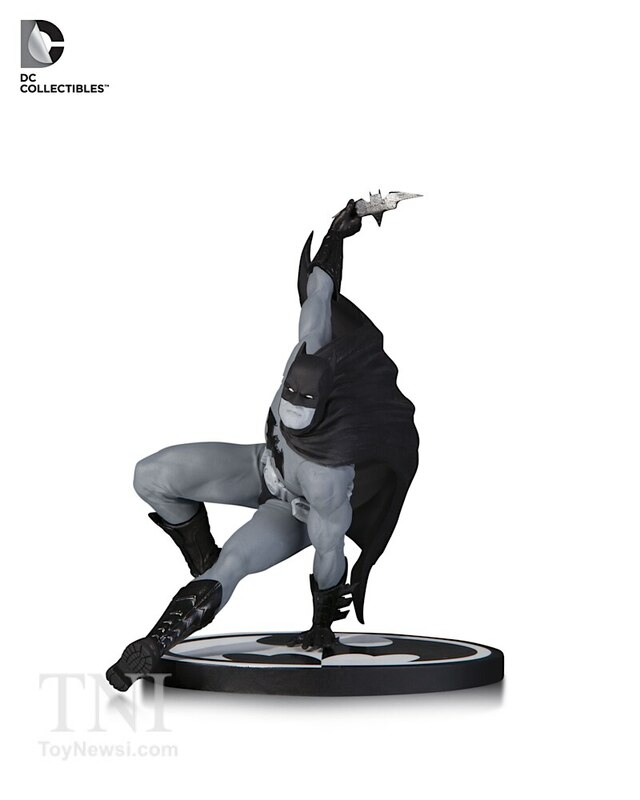 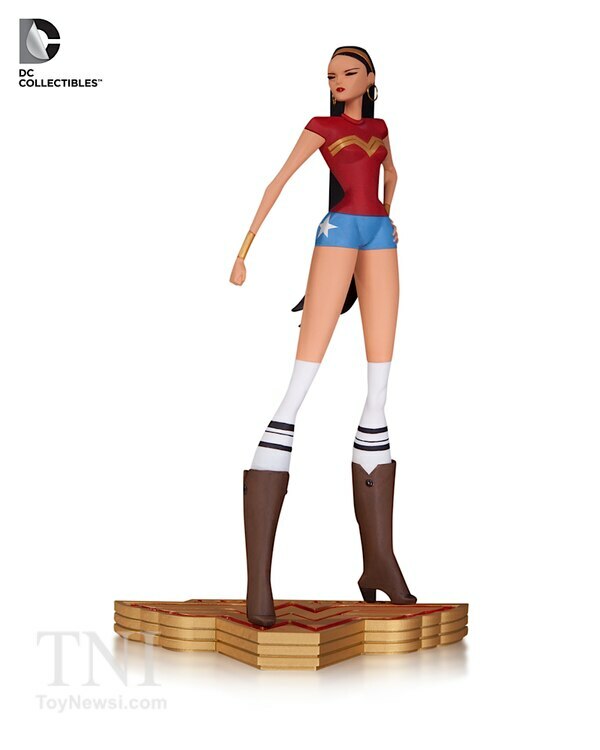 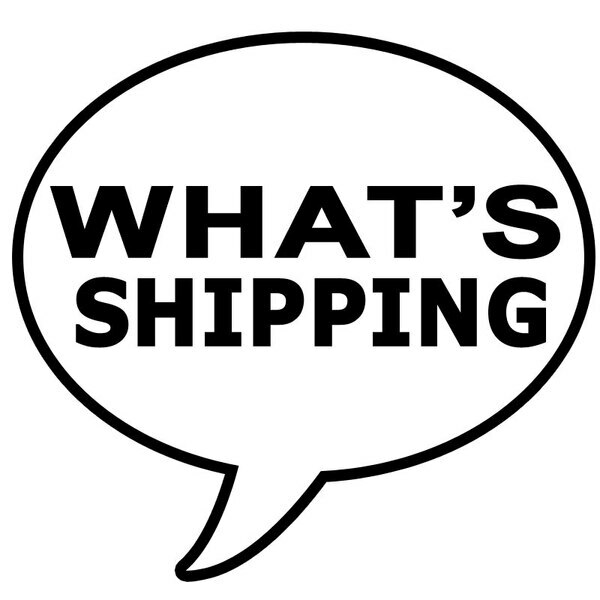 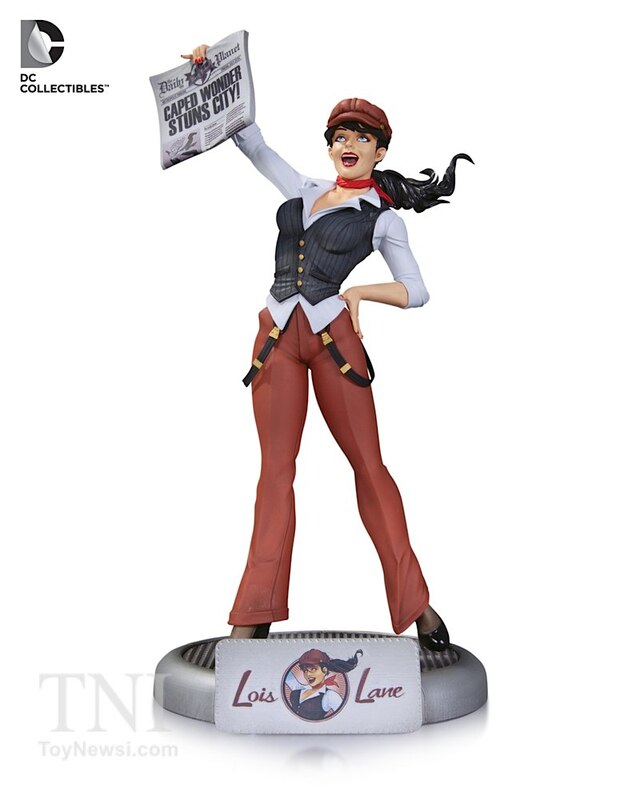 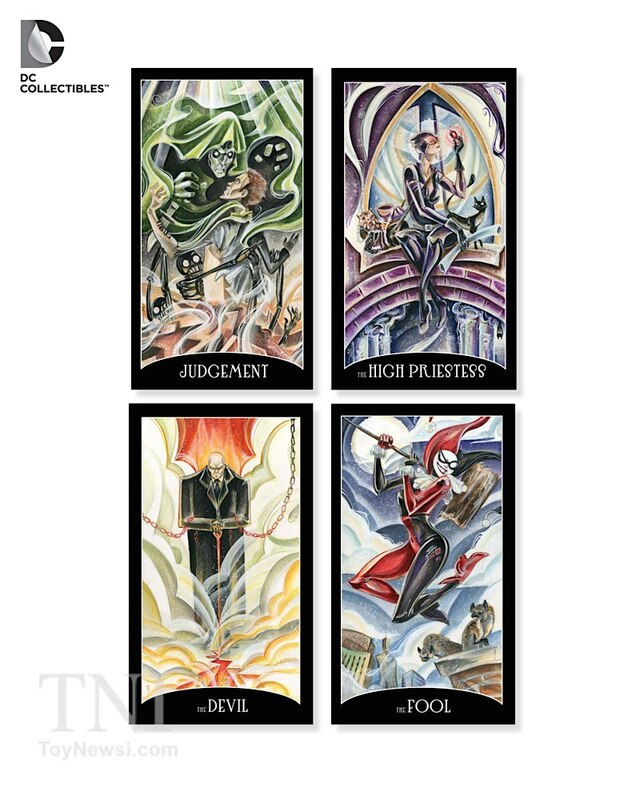 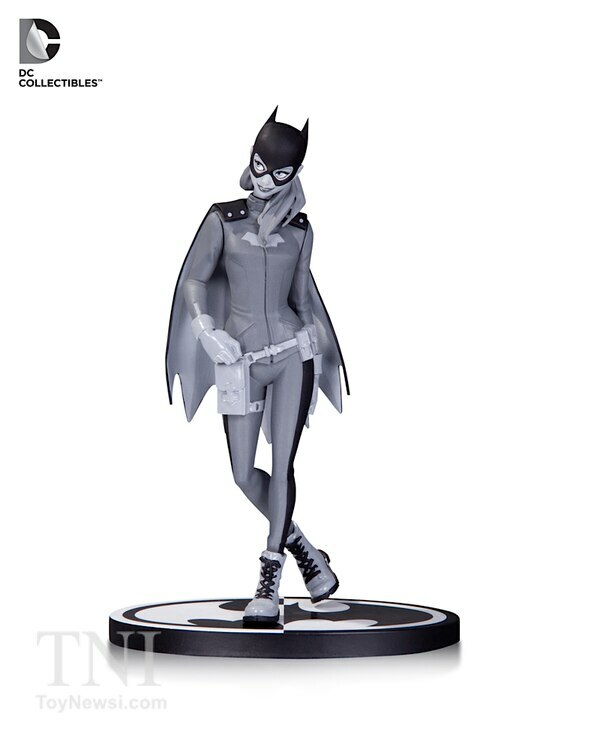 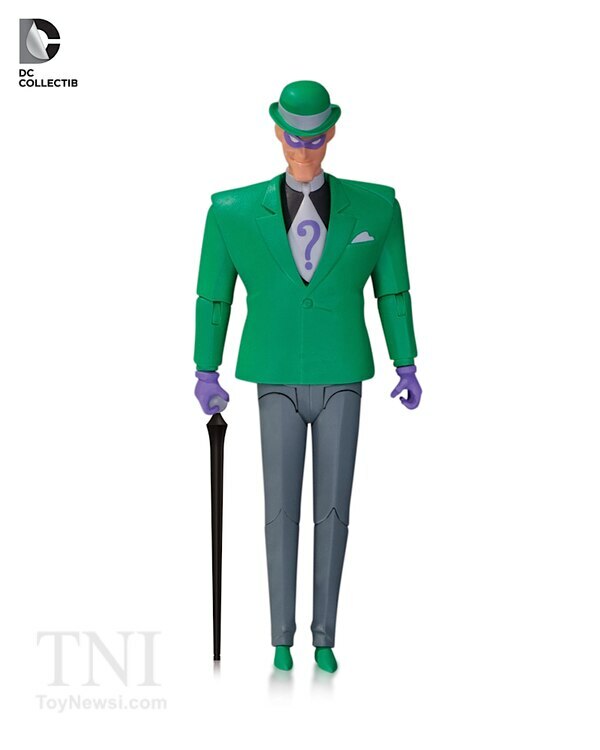 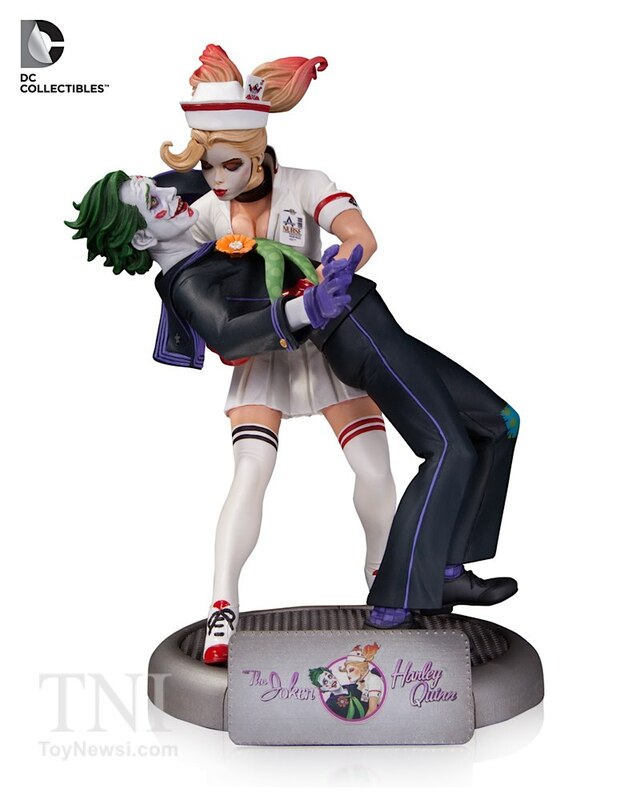 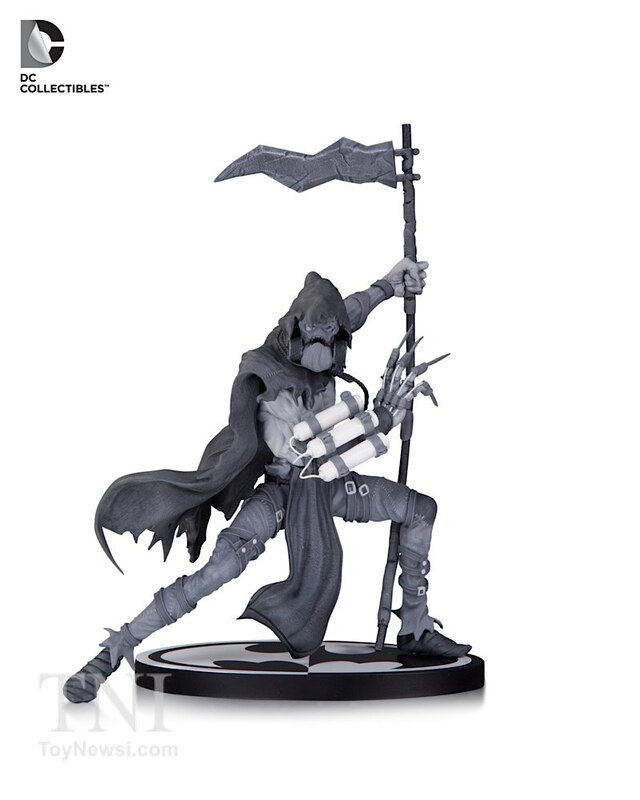 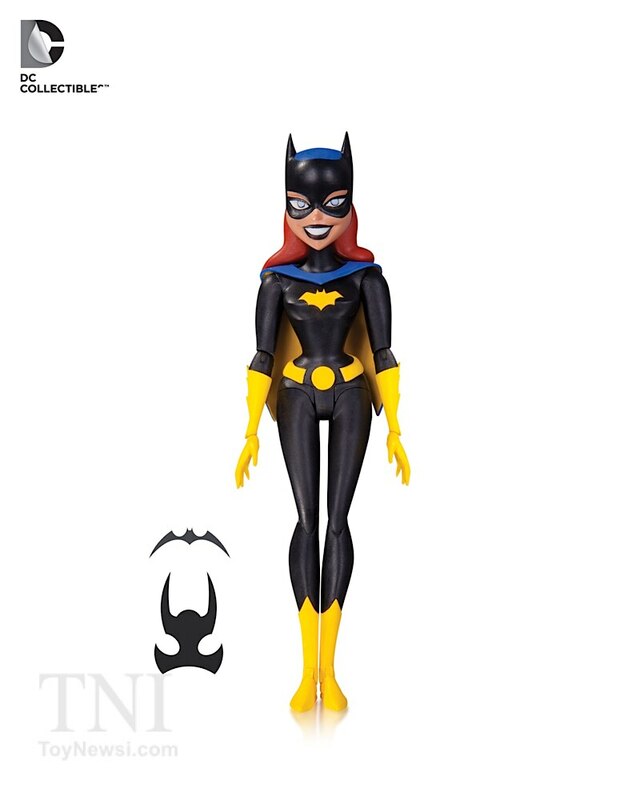 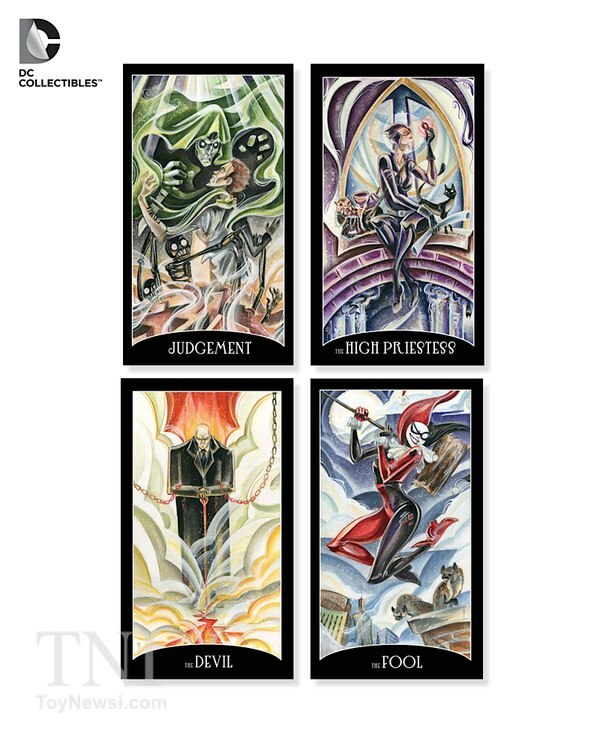 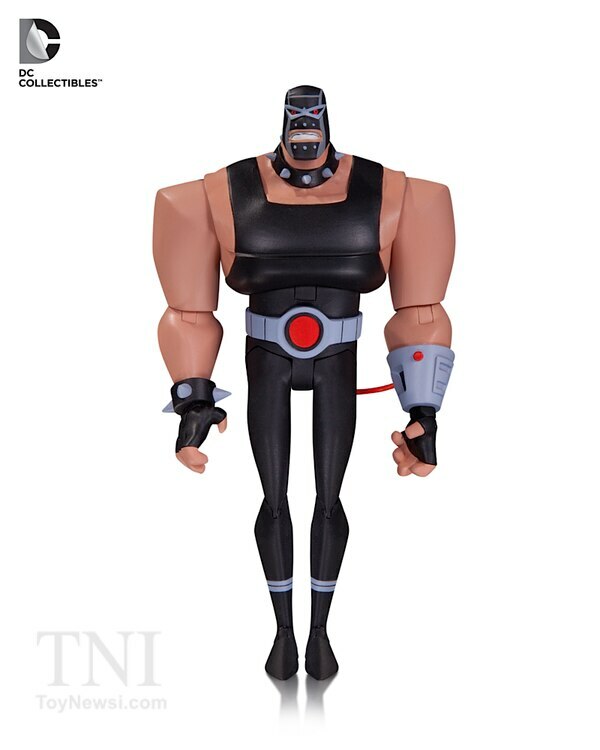 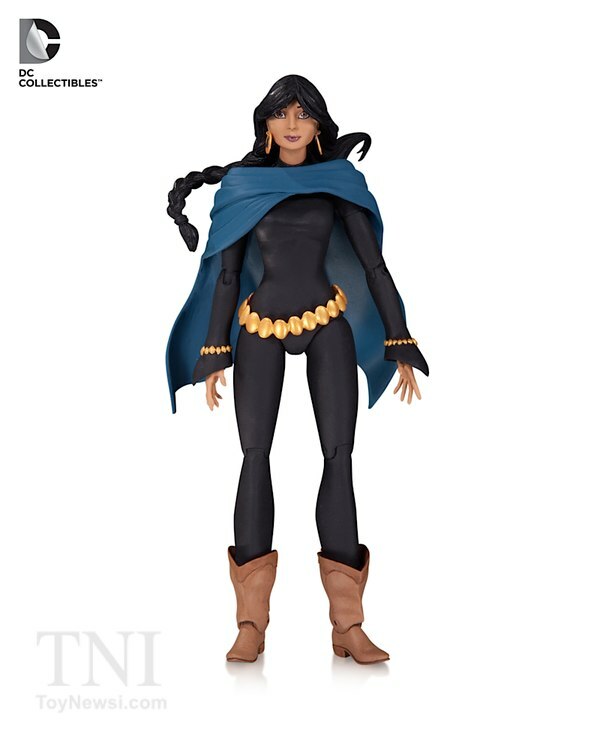 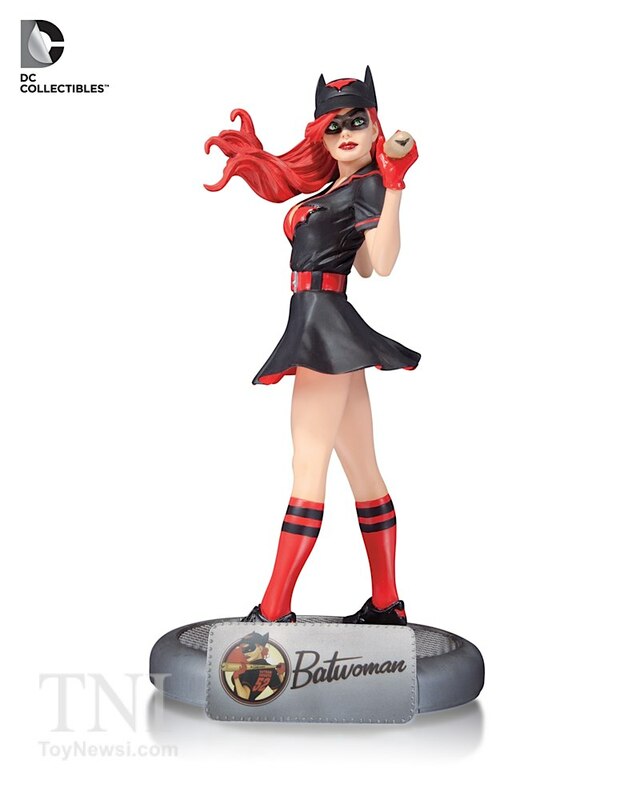 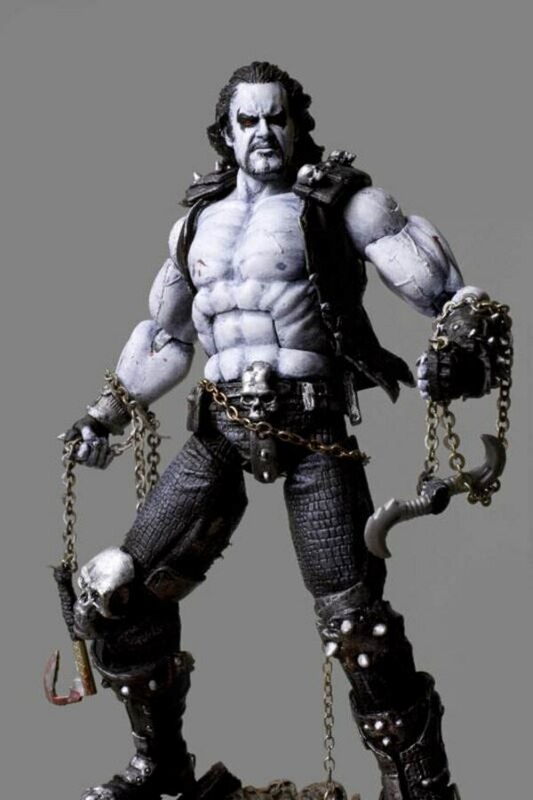 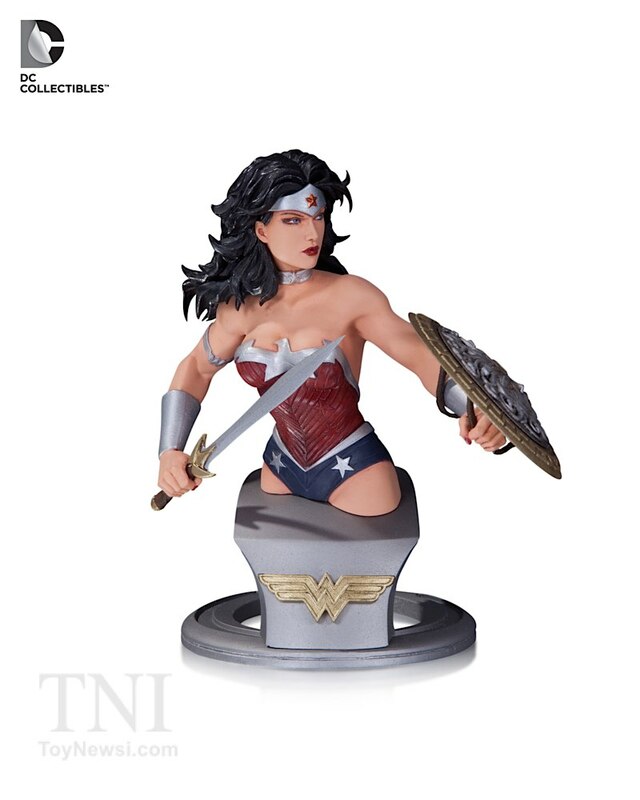 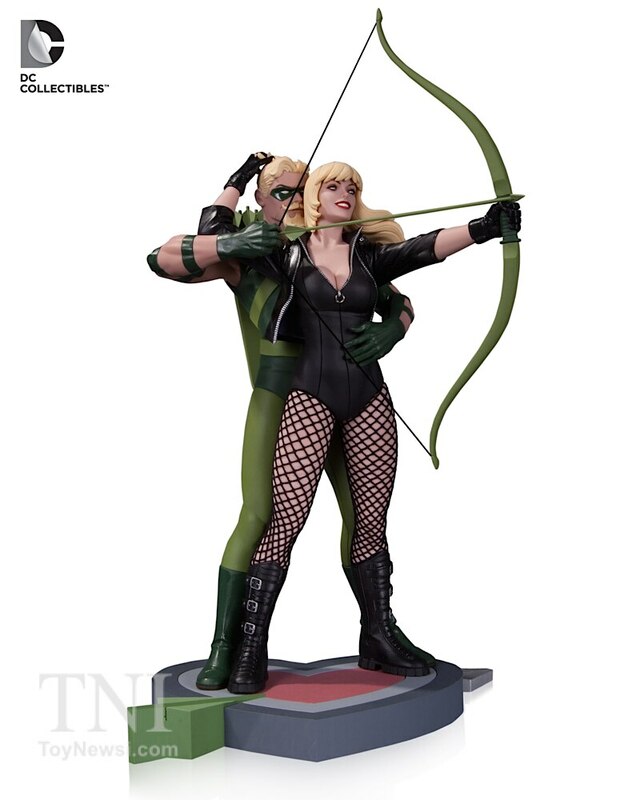 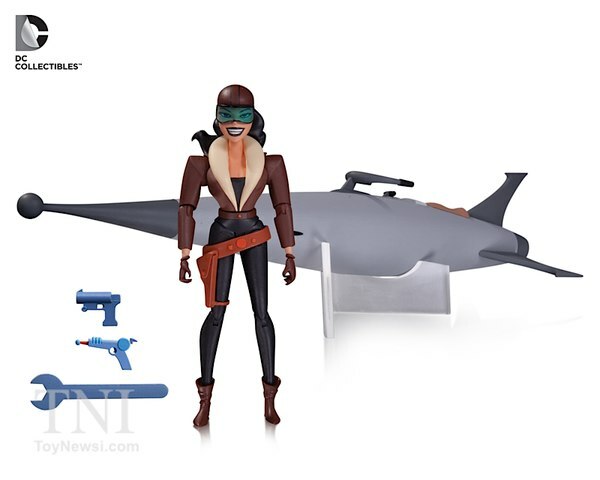 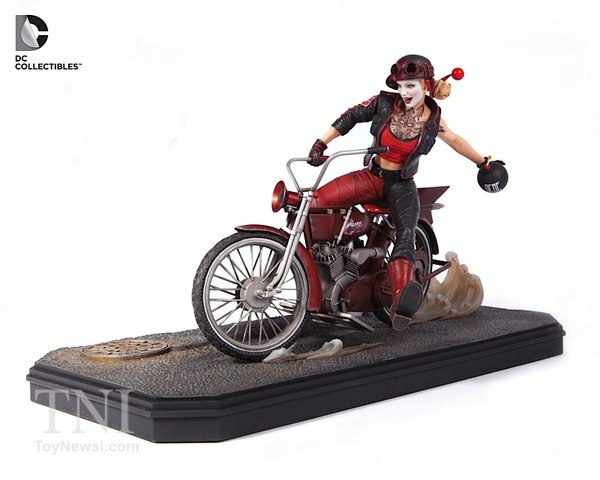 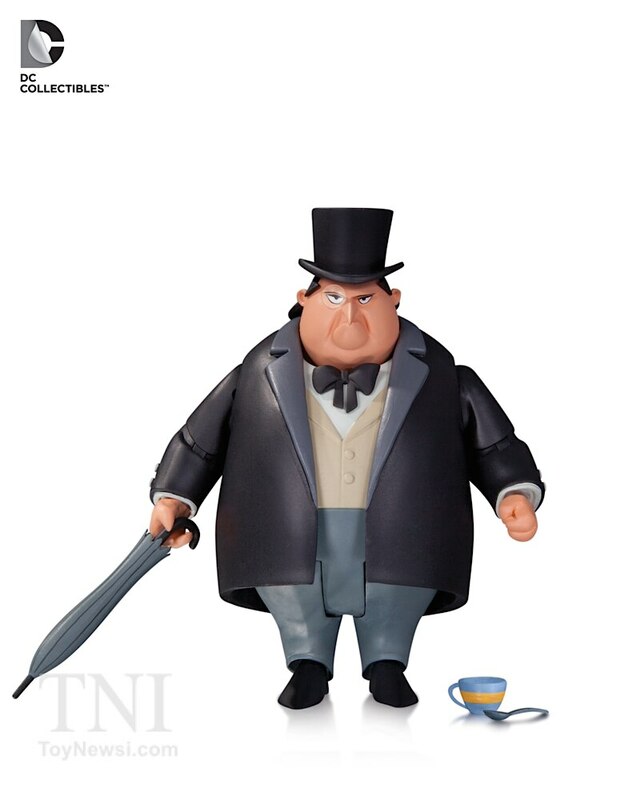 Other new products scheduled for 2015 include additions to the DC Comics Prop Replica Lifestyle line, new statues from the highly popular DC Comics Bombshells and Covergirl series, and a new Batman: Black & White statue based on the original Harley Quinn concept art by Paul Dini. 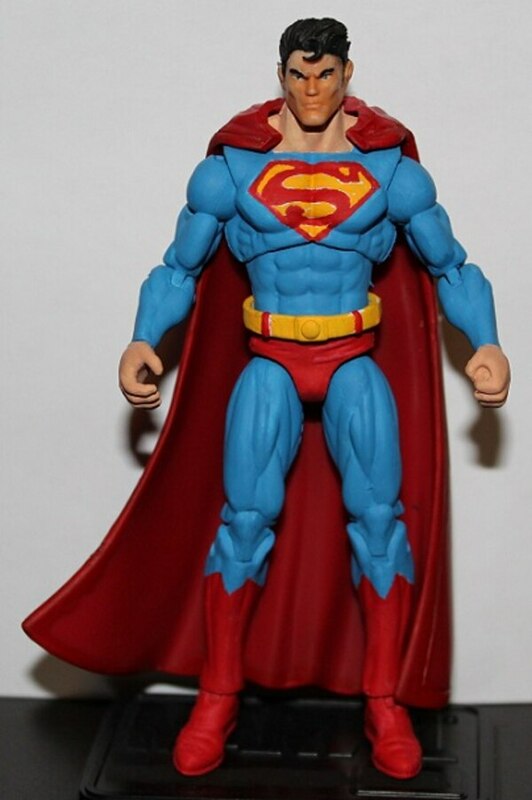 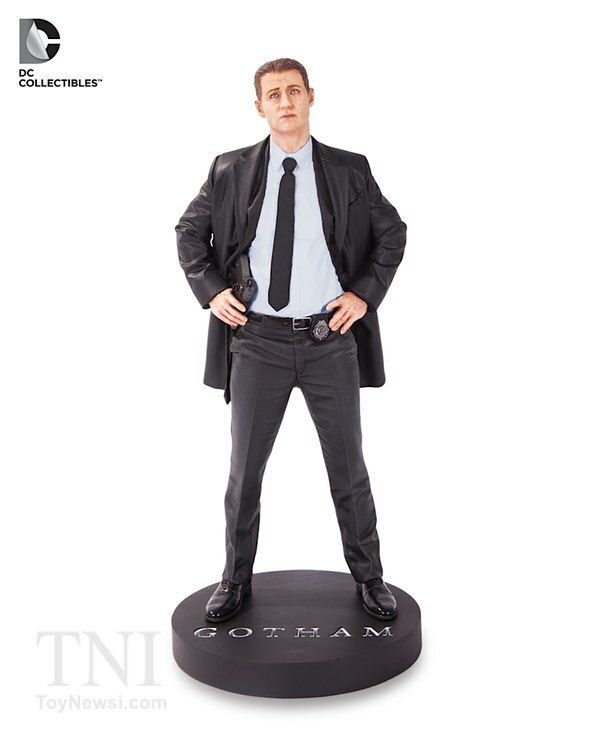 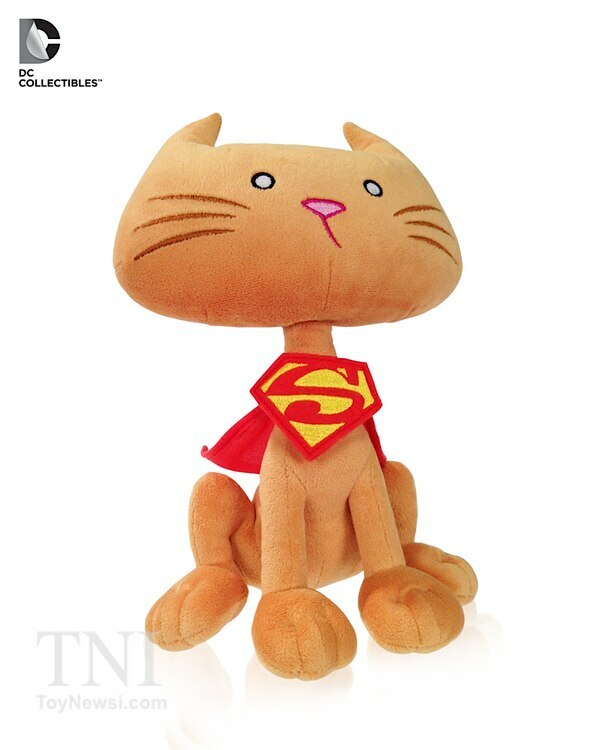 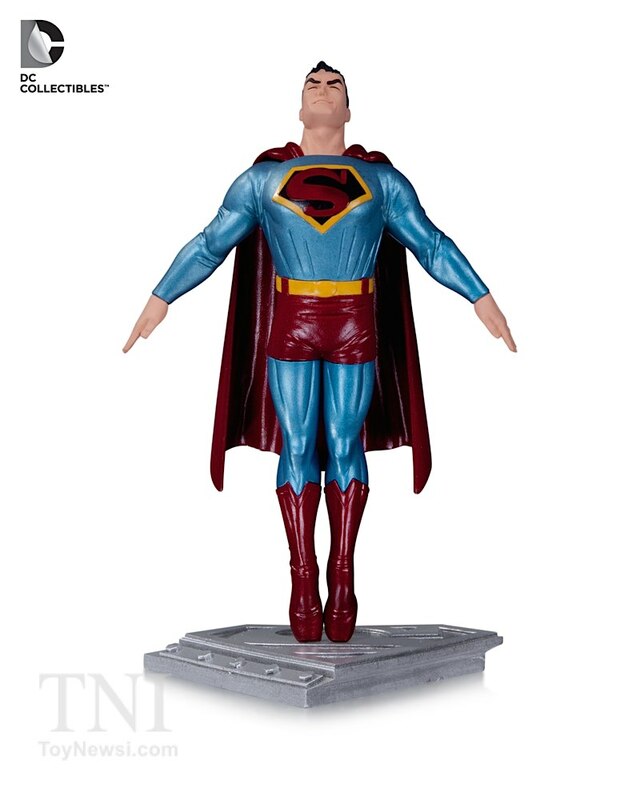 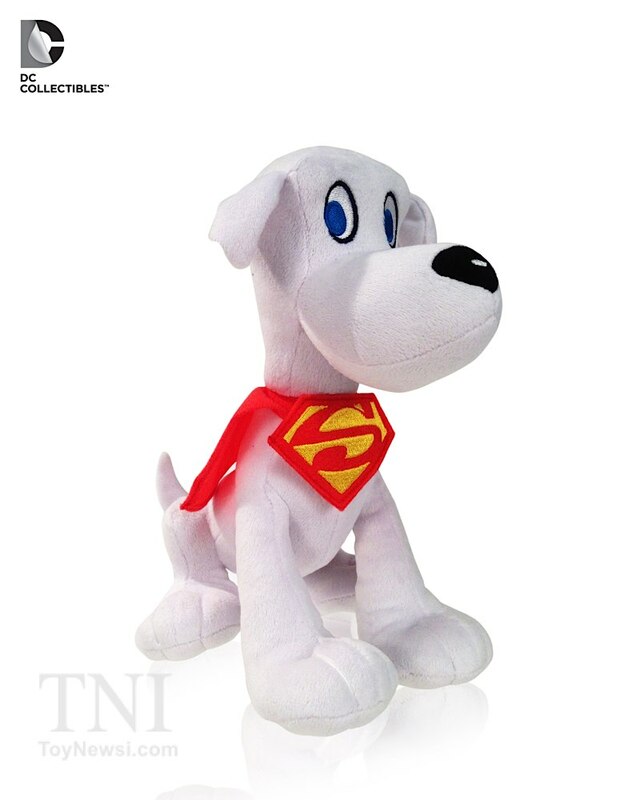 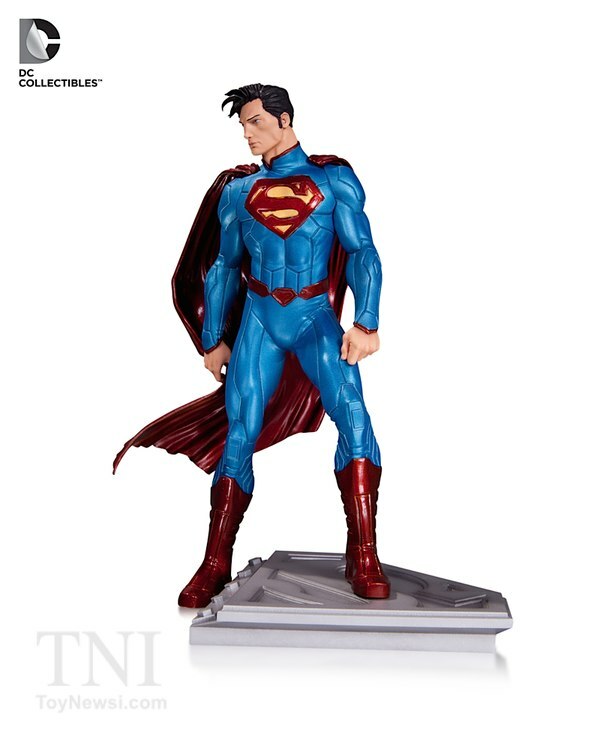 There will also be additions to the DC Comics Super Hero Bust Line and Superman: Man of Steel statue line.